In our digital future, there will be billions of connected devices. The aim of the European Commission Communication on ICT Standarisation Priorities for the Digital Single Market aims to ensure that all these devices will be able to connect and share data with each other. 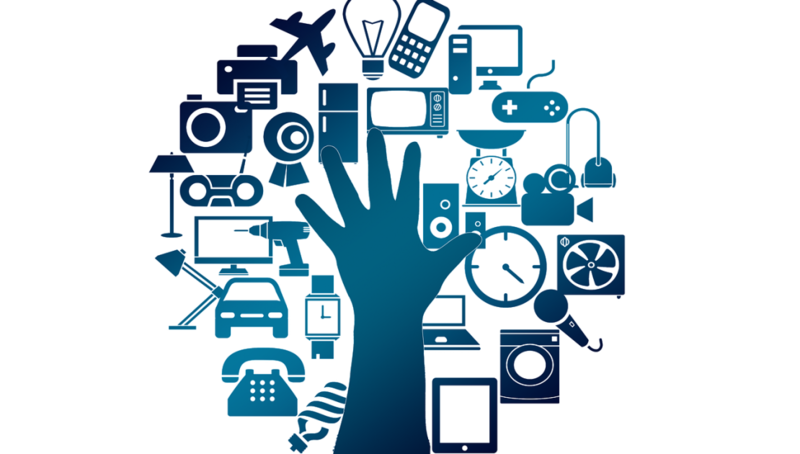 On March 2015, the EC Study SMART 2013/0077 created SAREF (Smart Appliances REFerence ontology) whose aim was to provide a shared model of consensus that facilitates the matching of existing assets in the smart appliances domain. On 2016 SAREF4ENER was also created, as an extension of SAREF adopted by the Energy@Home and EEBUs industry associations to interconnect data models. New initiatives related to energy are now considering ontologies as a key element to bridge semantic domains and to reach interoperability. The CG-SEG, as an outcome of the work performed under the Smart Grid Mandate (M/490) produced a Smart Grid Architecture Model (SGAM) relying on the GWAC Interoperability Context-Setting Framework approach. The SGAM framework consists of five layers representing business objectives and processes, functions, information exchange and models, communication protocols and components. The intention of SGAM is to represent on which zones of information management there are interactions between domains. At IEC level and based on this SGAM model, experts from the IEC System Committee Smart Energy are working on the definition of ontologies related to the ongoing work on IEC SRD 63200 “Definition of Extended SGAM Smart Energy Grid Reference Architecture”. Several data models based on standards are now under development. Among them, COSEM, CIM, SPINE or ZigBee aim to to model different parts of the Smart Energy domain. These initiatives consider that ontologies have a high potential value in the Smart Energy domain by supporting semantic transformation all along the product and systems life cycle. Additionally, ontologies can help supporting semantic transformation within or between domains formed by the existing data models. Within the DELTA project, we are working on the development of ontologies to provide support for smart energy and demand response (DR) services. These ontologies will be aligned with smart energy and DR standards as much as possible, providing reusable ontologies to help reach interoperability in this platform.